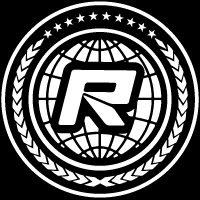 For the 31st year in a row the April Fools Classic was held in Salt Lake City, Utah. The historic event is one of the longest-running races in the nation and continues to bring racers from all over the country to the “Greatest Dirt on Earth”. 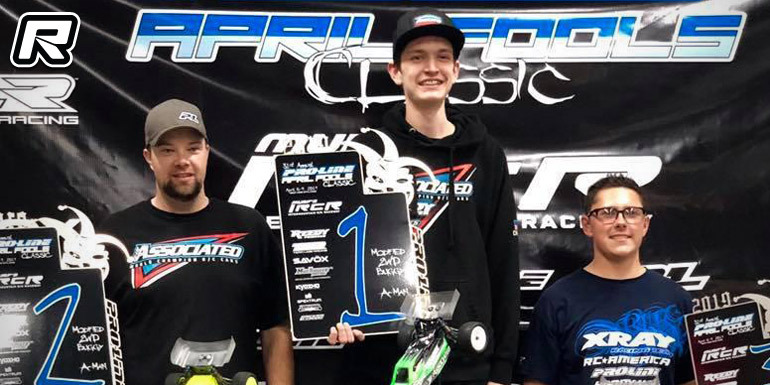 In 2WD Modified it was Team Associated’s Broc Champlin who took home the win from the 3 spot on the grid. AE’s Eric Willardson came in 2nd, coming from 6, and Xray’s Tommy Hinz completed the top 3, coming from the 5 spot on the grid. 4WD Modified Buggy was a bit more consistent in terms of results. 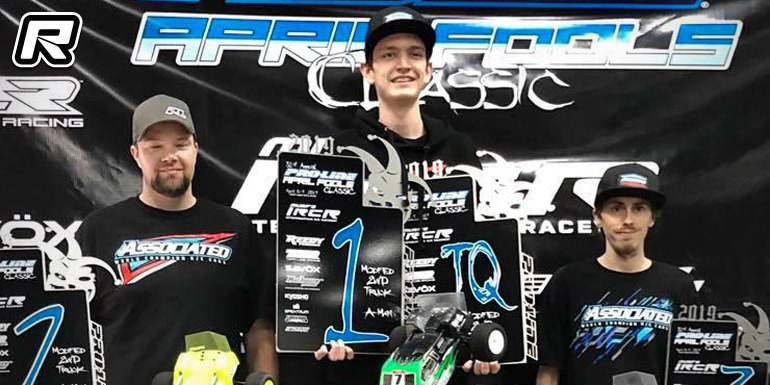 TQ Rob Gillespie Jr. (Team Associated) took the wins in A1 and A2 for the overall from 2nd place qualifier, Broc Champlin (Team Associated) while Tommy Hinz (Xray) conserved his 3rd place qualifying result. 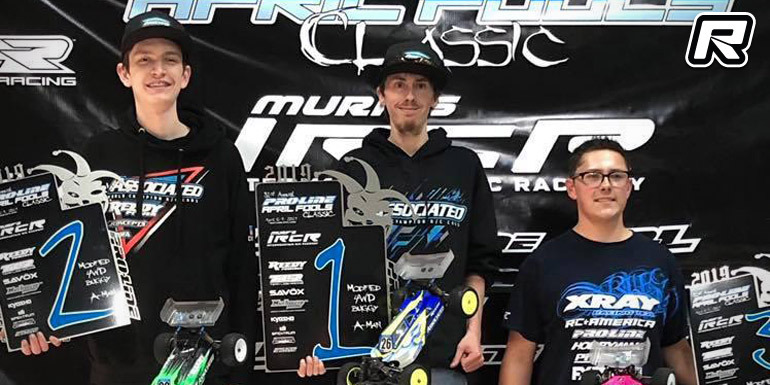 Modified Truck was TQ’d and won by Broc Champlin from Eric Willardson and Rob Gillespie Jr. for an all-Team-Associated podim. 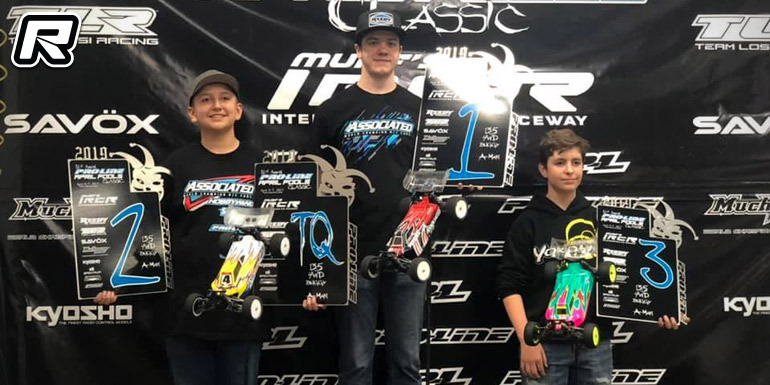 In the 13.5T Wheeler class up-and-coming racer from Arizona, Team Associated driver Ezra Keller took the win from top qualifier, Antonio Counsil (Team Associated) and 5th place qualifier Lucas Wedsted (Yokomo).